Barça plays Celta away on Sunday in a fixture that has proven problematic in the past. This game will be the seventh in 23 days and the third away game in succession. 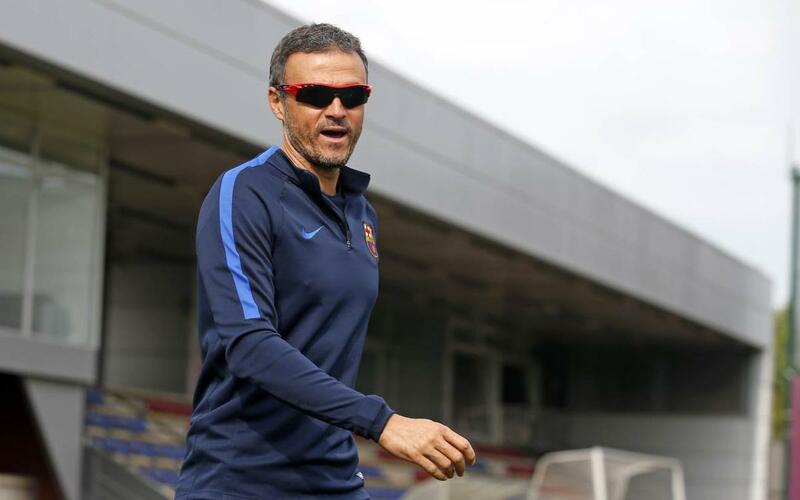 Luis Enrique spoke to the media about the match saying “We are well aware of the difficult last few games we have had against them. Celta are a demanding team to play against both with and without the ball.” The coach clearly has last season's 4-1 defeat in mind ahead of tomorrow's game. Celta, who are undefeated in five games, will put Barça to the test before the break for the international fixtures. Luis Enrique acknowledges that “recent results can have an influence, but independent of them, they are a dangerous team due to the way they play and the players they have.” Even though the Galician team have lost Nolito to Manchester City and have some players, such as Orellana, out injured. The Barça coach complemented Celta's attractive style of play and warned his team they “wouldn't have any easy periods of possession as they press a lot.” In sum, Eduardo Berizzo's team will be a challenge for the Catalans.